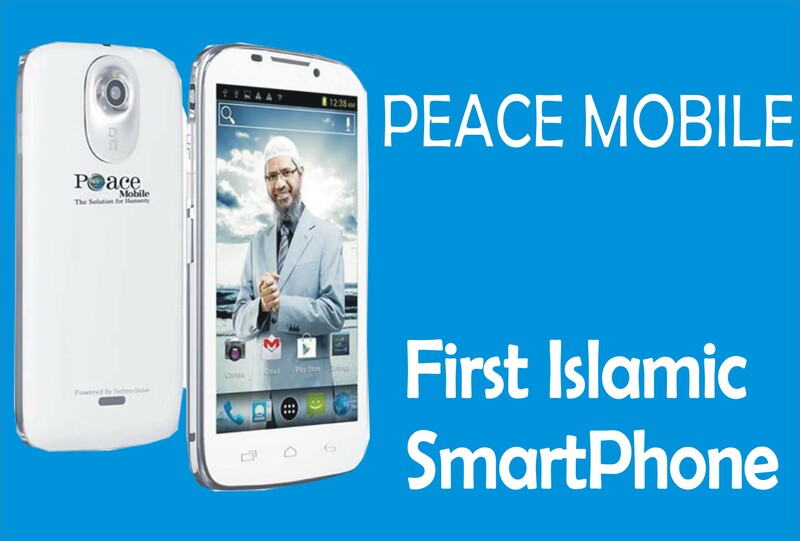 Fero is a range of mobile phones which includes smartphones and feature phones. 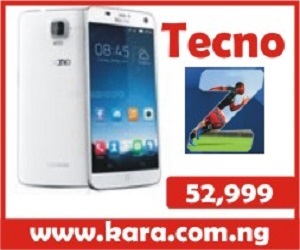 Fero Mobile is not relenting in its effort to becoming a reliable brand name in the Nigerian Mobile Market, before this time Fero mobile is just a whisper which can only be heard by few people close by but now the developing mobile is going viral has it is been mention in almost every home. Fero has launched a lot of phone and never relented in creating more with great features which Led to the launching of a new Smartphone in Nigeria dubbed as Fero Pad 8. 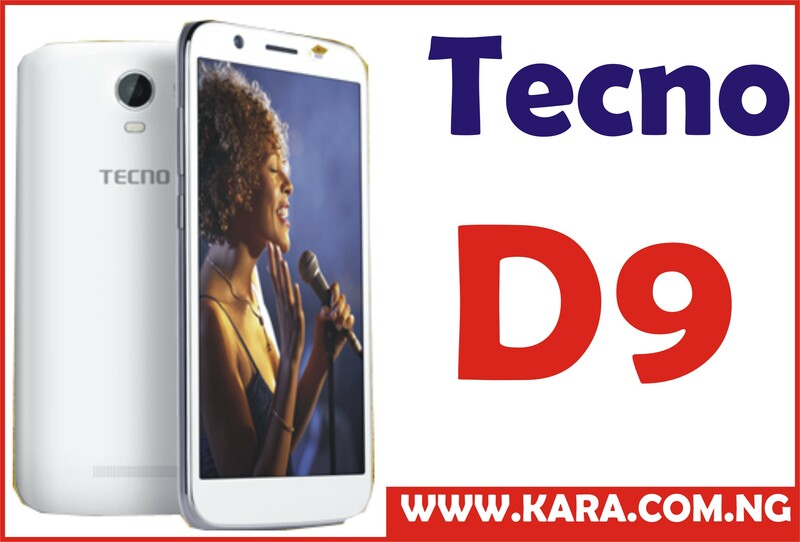 When we use the words simple, beautiful, innovative, affordable, and trending, then, we are certainly talking about the Fero Pad 8 Smartphone which is embedded with great specifications, designs, and rated as one of the best affordable smartphone device in the present mobile market. 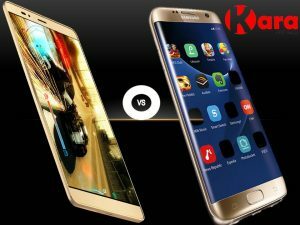 Fero Pad 8 is one of Fero top recognized Phones, this Pad storms a large screen, just the right phone for every big screen lover coupled with trending specifications in the mobile market. Are you looking for a smooth viewing experience, a camera that catches every moment at the right angle in any lightening condition and an affordable smartphone, then Fero Pad 8 is just the phone for you. Enjoy a fast browsing sensation with the 4G service embedded in the device. Fero Pad 8 is a 8-inch tablet device made of a smooth beautifully crafted metal aluminum design which gives the phone a perfect look and feels at hand. It flaunts a HD IPS 800 by 1200 high screen resolution display which makes pictures and games look amazing coupled with a 209 x 121 x 8.9 mm dimension. Fero Pad 8 just like the name expressed is a 8-inches HD IPS Capacitive touchscreen device which makes video watching, gaming and chatting a more immersive experience and also features a resolution of 1200 × 800. This alluring device measures 209 x 121 x 8.9mm dimension, and display colour up to 16 million which gives the device vibrant colours and bright display. Fero Pad 8 features a 5MP rear camera with the support of a Led Flash light which helps to talk picture any moment at any lighting condition which helps lighten up dark areas while taking pictures and a 2MP selfie camera for every selfie lovers. Fero Pad 8 is powered by mediatek MTK8735 chipset and offers 1.3 GHz quad-core and Mali-400 graphics which helps produces an optimum performance with less power consumption & more which helps the device to work very fast. 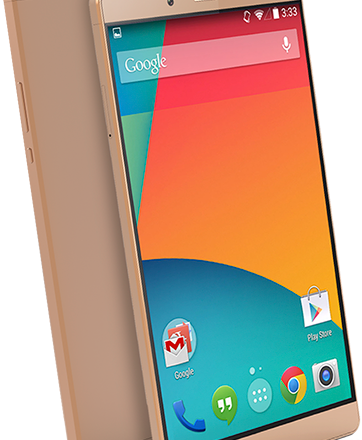 Fero Pad 8 runs on Android 6.0 Marshmallow which is one of the best android version in the technology world with the ability to operate the device very smoothly and enables the running of more than one application at a very fast pace. Fero Pad 8 comes with 1GBRAM and packs 8GB of internal storage that can be expanded up to 64GB via a microSD card through a dedicated slot which is enough to store any document. Fero Pad 8 is powered by a 5000 mAh massive non-removable battery capacity which will keep the user busy for at least 2 days for watching videos and surfing the internet and thanks to the OS and processor the device does not drain the battery fast therefore there is no need to charge the device every seconds of the day. Where To Buy Fero Pad 8 In Nigeria. Looking for where to buy Fero Pad 8 in Nigeria ?. It is very simple and stress-free, to avoid buying the refurbished product, the best option and the smartest move is to order from an online shopping store. 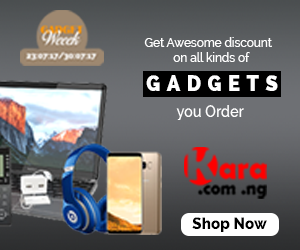 The best online shopping website to buy your Fero Pad 8 is Kara.com.ng. where you can order your preferred series at the best selling price in Nigeria and also enjoy fast delivery to any location in Nigeria.